F. Miller Excavating is a company specializing in site preparation for residential and commercial buildings and operations. The first step of preparing a site is a very important one; it is always best to have experienced people on your side. 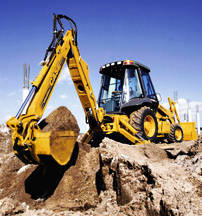 That is where F. Miller Excavating comes in. We will help with the following.